The Classic Valet is a simple package where the vehicle’s wheels and tyres are first of all cleaned, followed by a thorough wash of the vehicle’s body. Once the body is dried off with a high quality microfibre towel then the windows are cleaned with a specialist cleaner and the tyres are dressed to restore them to a deep black finish. The interior receives a dusting down and gentle clean of hard surfaces and the rest of the interior is then vacuumed. Discounted rates are available when another Classic Valet is booked for the same car within 6 weeks of the initial valet. 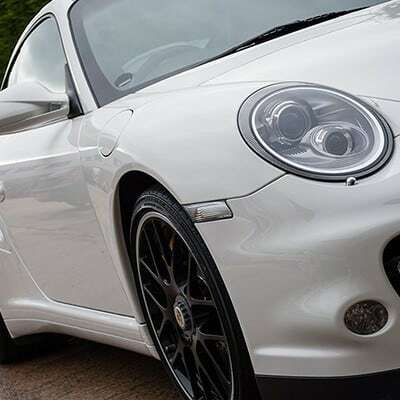 As a mobile valeting service we can visit your home or workplace to care for your pride and joy. We take great pride in our work and constantly aim to provide the highest quality service possible. 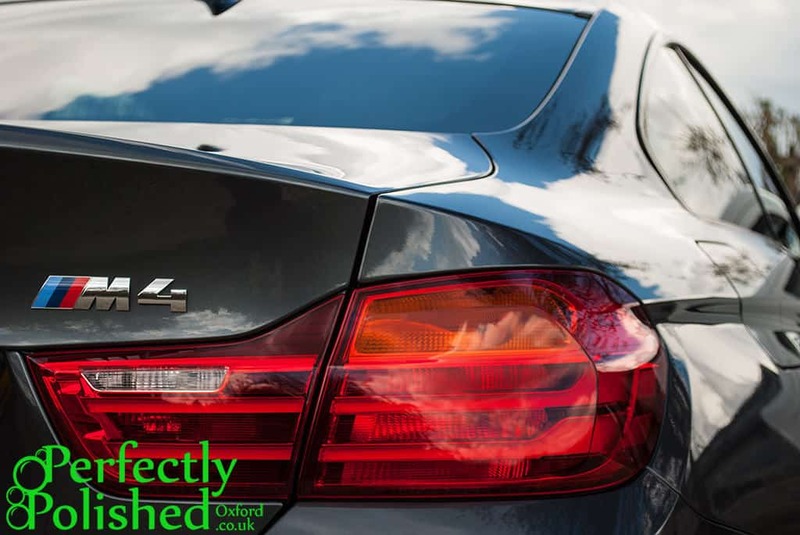 We cover localities throughout Oxfordshire, so please contact us for details on availability or to find out how we can help you.